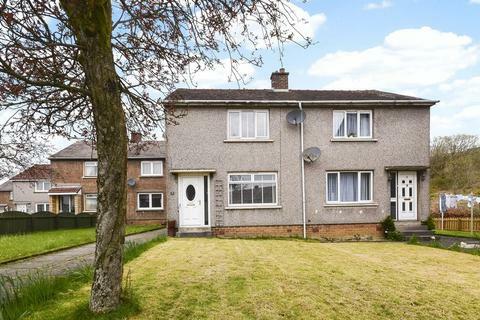 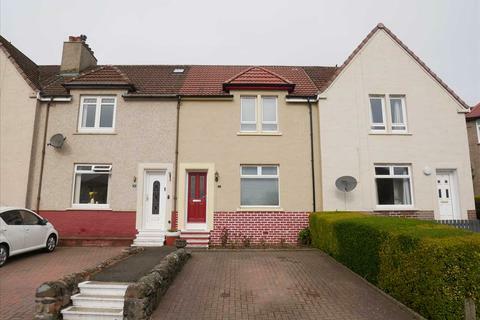 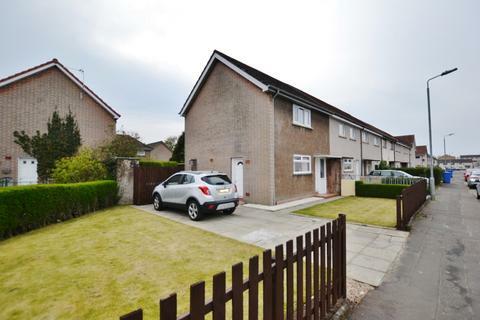 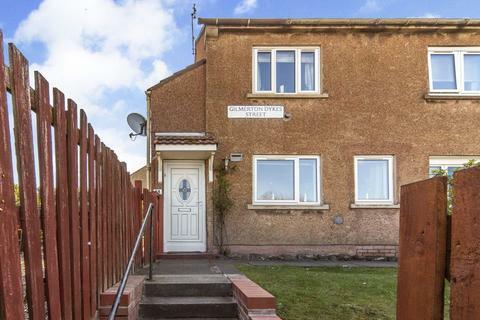 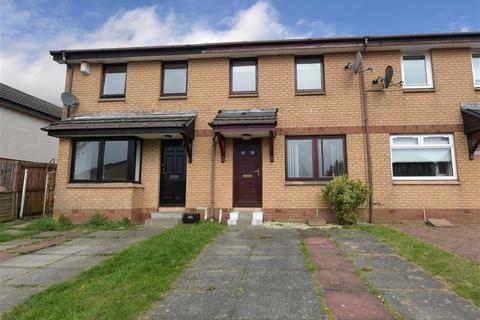 ***£20,000 BELOW HOME REPORT VAULE ***A delightful two bed semi detached home a short walk from Galashiels main town centre with easily maintained front and back garden and plenty of parking. 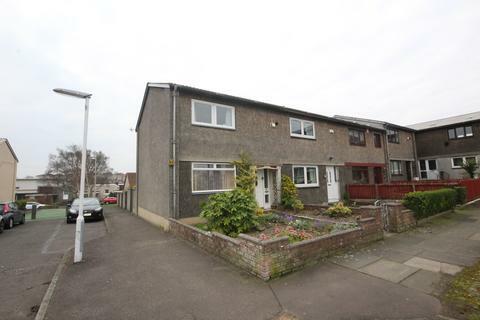 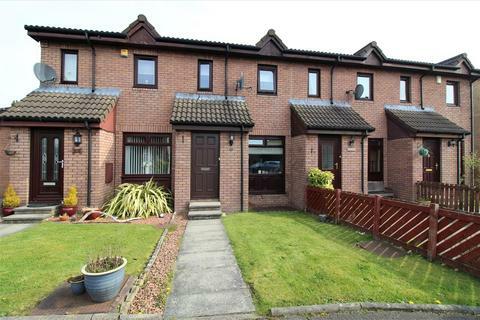 Accommodation comprises: Entrance Hall, Lounge, Kitchen, 2 Bedrooms, Bathroom, Garden. 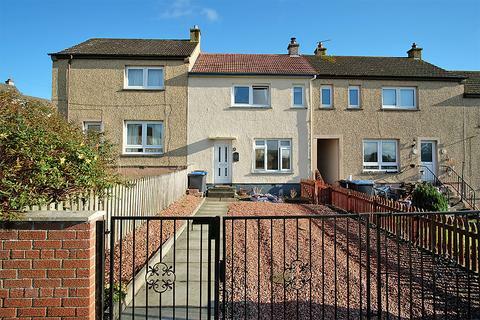 Marketed by Iain Smith & Partners W.S. 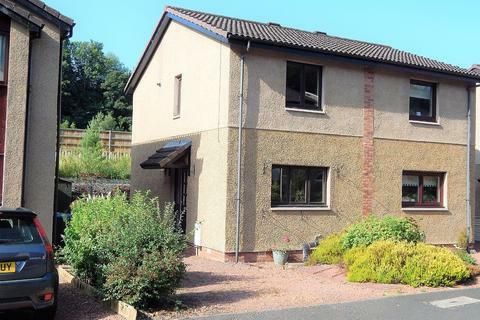 - Galashiels - BSPC. 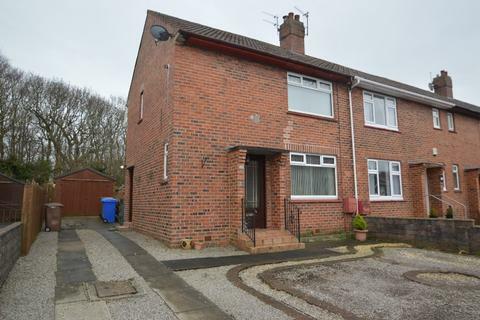 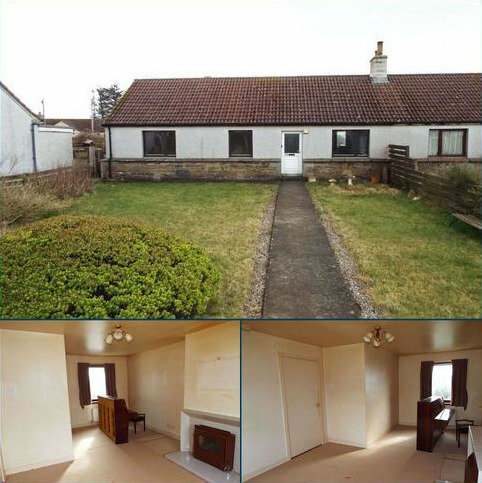 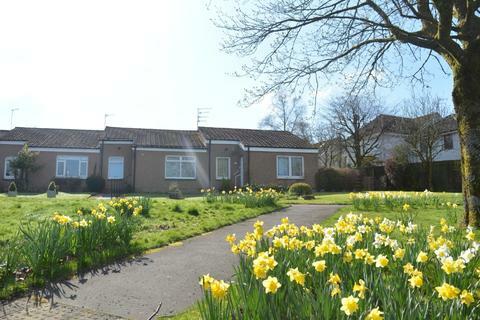 Seldom available traditional semi detached bungalow located in a highly regarded and continually sought after area. 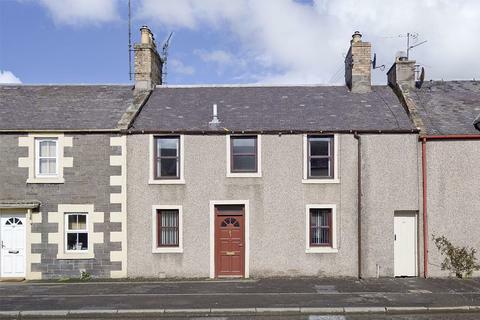 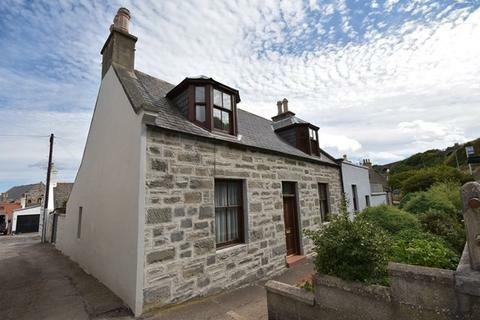 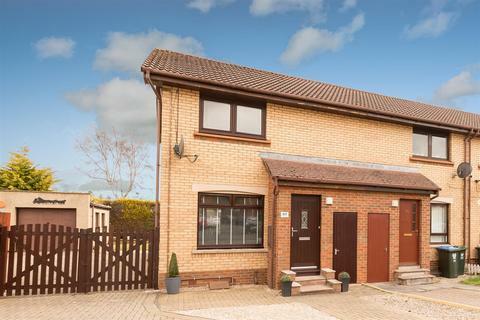 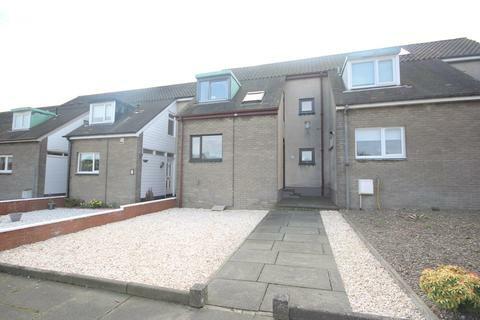 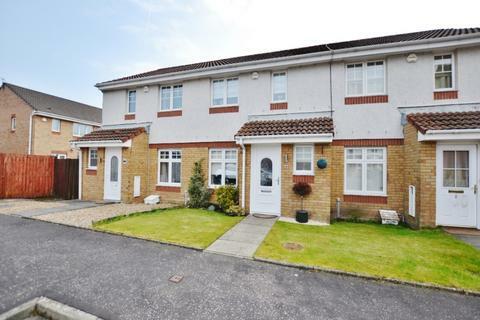 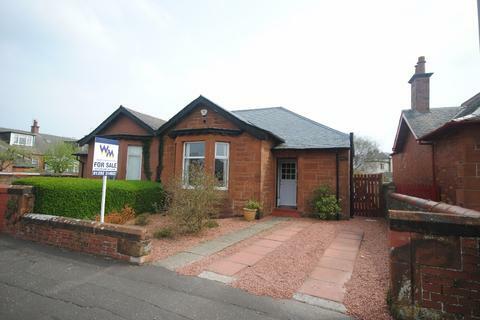 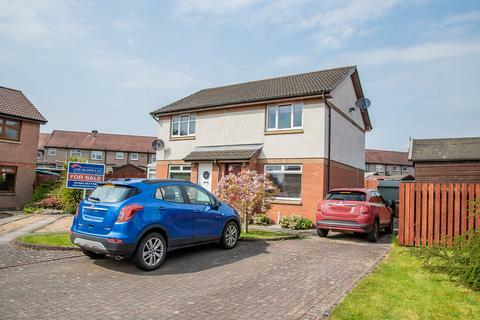 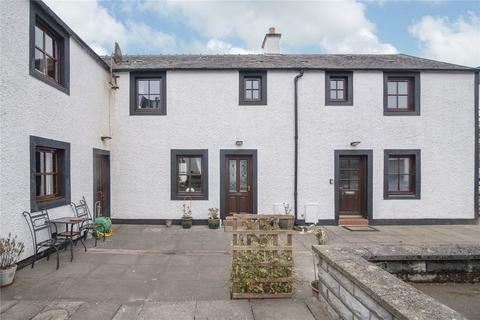 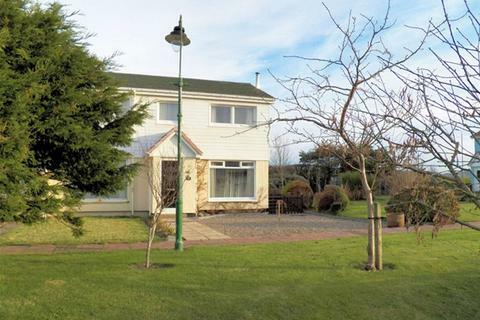 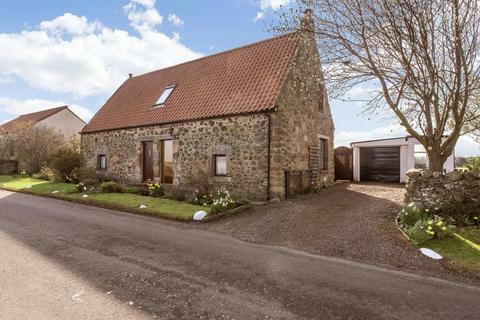 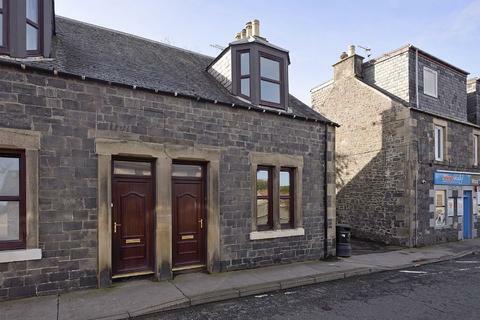 The property is set within close proximity of local schooling both primary and secondary, Troon town centre, beach, golf courses and railway station.